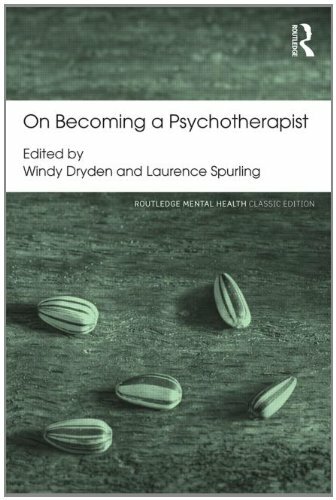 Laurence Spurling is a practising Psychoanalytic Psychotherapist in London and a Senior Member of the British Psychotherapy Foundation. 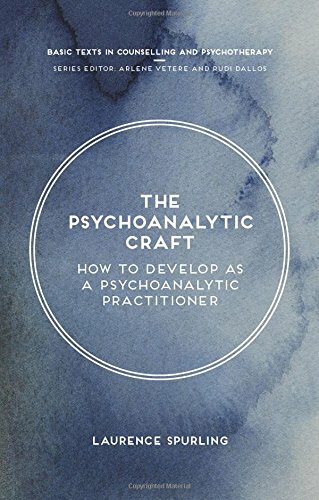 He is Senior Lecturer in Psychosocial Studies at Birkbeck College, University of London, where he co-ordinates and teaches on the counselling and psychotherapy training programmes, and is a Consultant Adult Psychotherapist for the East London NHS Mental Health Trust. He has published widely on clinical issues.